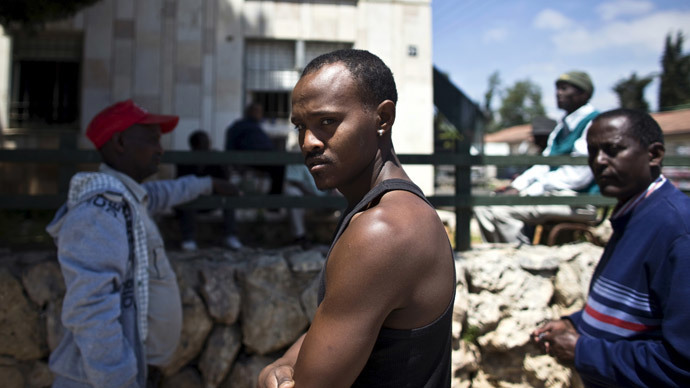 Illegal African migrants found still living in Israel by April could face indefinite imprisonment if they don’t leave voluntarily. 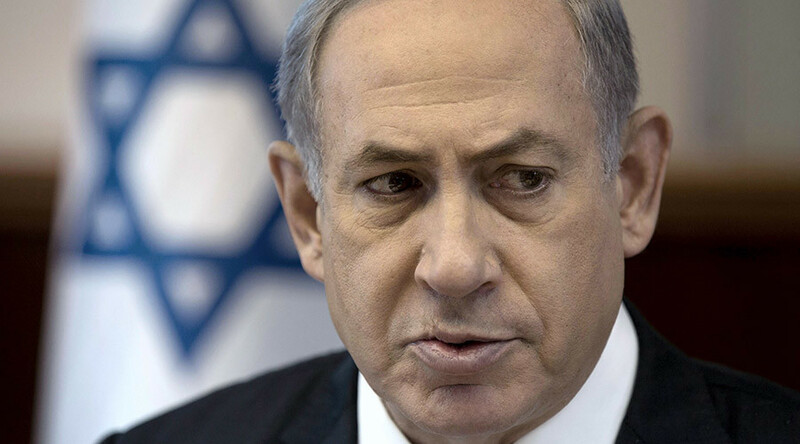 Prime Minister Benjamin Netanyahu has vowed to expel remaining “illegal infiltrators” from Africa. “We have expelled about 20,000 and now the mission is to get the rest out,” Netanyahu said on Wednesday in public remarks at a cabinet meeting that approved the scheme. 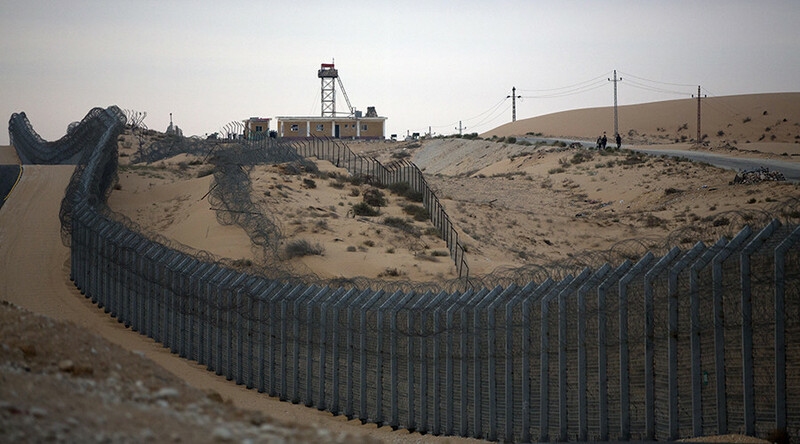 Some 60,000 Africans, mostly from Eritrea and Sudan, entered Israel before it erected a fence along its border with Egypt in 2013. Since May 2015, Israel has offered migrants $3,500 and a free plane ticket to return home. However, starting in April, any of the estimated 38,000 illegal African migrants caught still living in the country could face incarceration. 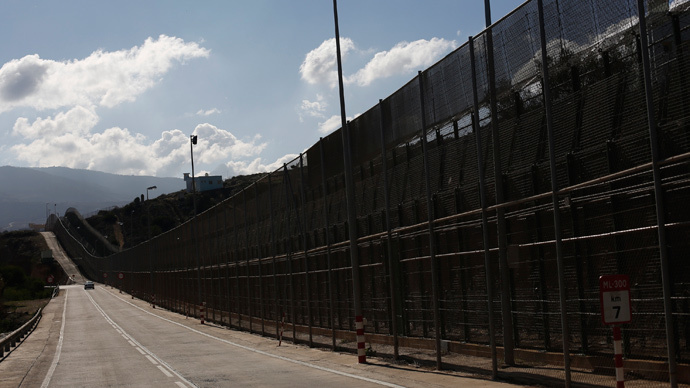 Around 1,400 migrants are currently being held in two detention centers in Israel. 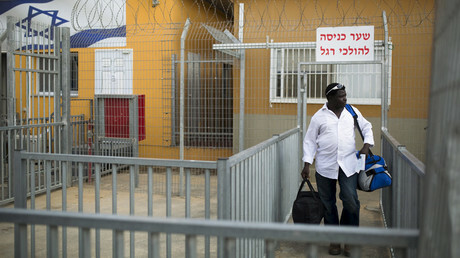 Under new legislation enacted last month, Israel will close its Holot detention center. The migrants who live there will face a choice: to be jailed in the Saharonim Prison or deported to Rwanda. Israel and Rwanda recently signed an agreement whereby asylum seekers can be sent there, even without their consent, causing an outcry among human-rights groups. Eritrea and Sudan have been ravaged by war and severe economic hardship. However, Israel views people from those countries as economic migrants, and fewer than one percent of them have been granted formal asylum. 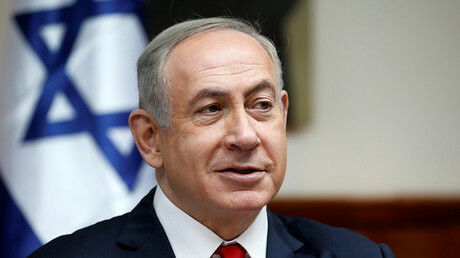 Commenting on the new policy, Netanyahu said that the presence of thousands of undocumented African migrants poses safety and security problems, particularly in Tel Aviv. “We are keeping our promise to restore calm, a sense of personal security and law and order to the residents of south Tel Aviv and those in many other neighborhoods,” he said. Professor Galia Sabar, president of the Ruppin Academic Center, chair of African studies at Tel Aviv University, and a scholar of immigration, told Reuters that Israel’s migrant relocation program is in violation of the UN charter. "Eritrean and Sudanese asylum seekers cannot be returned to their country of origin according to the UN charter," said Sabar. "But Israel assumes that since he is a black African, we can send him to another African country. But how can he cope there? He has no work, he does not speak the language, the state does not offer a social net, and he is not in a familiar or welcoming environment." “President Trump is right. 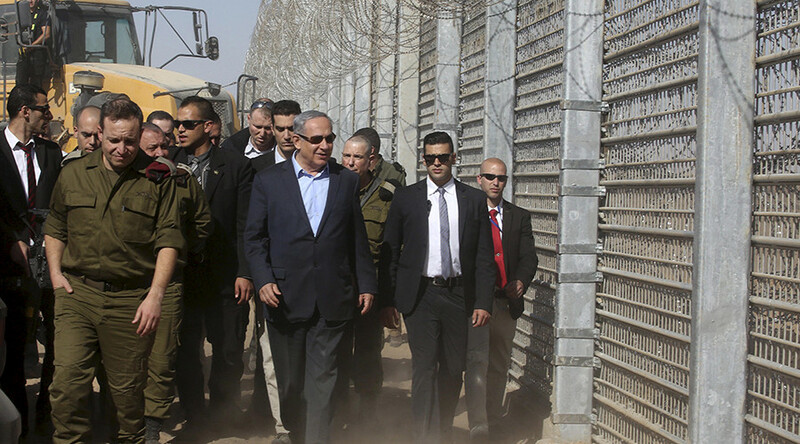 I built a wall along Israel's southern border. It stopped all illegal immigration. Great success. Great idea,” Netanyahu wrote in a tweet. Tel Aviv later clarified that it had no position on US-Mexico relations.